This style of menu page features Image Buttons that can be customized to suit the required size and width by selecting the number of images per row. 'Image Menu Pages' do not have editable text areas. 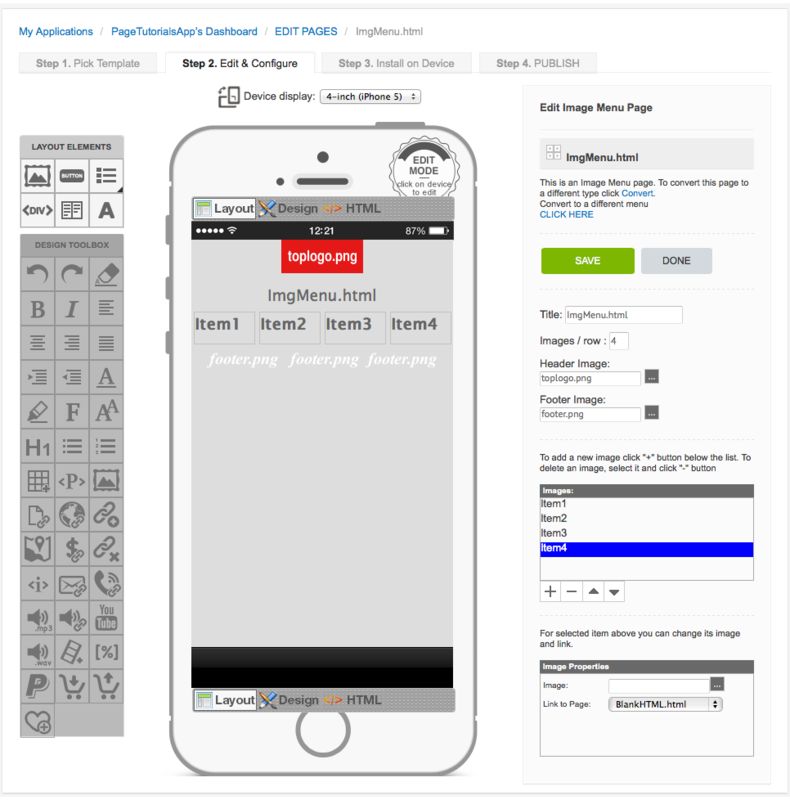 Any text required must be incorporated into the raw (source) image used for each button. 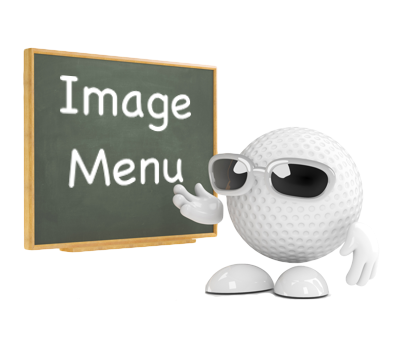 The 'image menu page' also has header and footer images which allow you to insert a preferred image at the top and bottom of the page. Each button can be configured to link to another page or execute a specific function.